America’s State Parks, a national movement to bring attention to America’s nearly 8,000 state parks, recently announced the selection of their top State Park Ambassadors - talented and enthusiastic young adults, aged 16-28, who hiked, biked, paddled, tromped, stomped, climbed, explored, probed, photographed and otherwise discovered state parks in their home states… and then posted articles, photos and videos of their adventures and explorations on the ASP website, www.AmericasStateParks.org. Elizabeth Stapleton a student of the University of Virginia in Charlottesville, VA, was honored with the title Exceptional Ambassador for her 18 articles on the ASP website. You can follow Elizabeth’s updates on her America’s State Park Ambassador page. Incentives were offered to ambassadors for their participation in the 2013 program. Prizes were awarded to the top two ambassadors and other prizes were awarded to active ambassadors through a drawing. For her achievement Elizabeth chose a $500 gift certificate from STIHL, Inc. 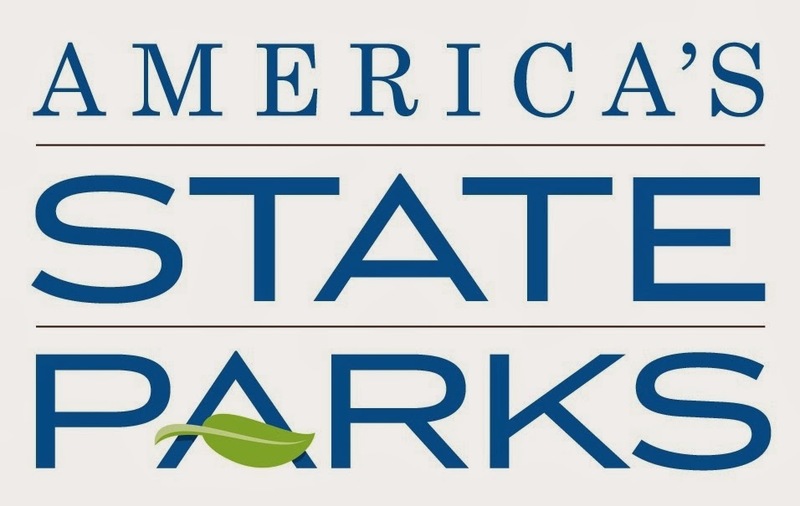 The Ambassador Program is a youth-led movement to promote and support our national system of state parks, and encourage healthy active outdoor lifestyles in the safety of parks. 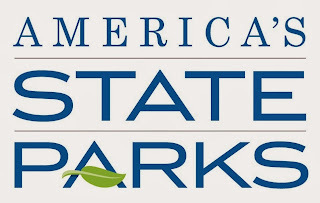 America’s State Parks now boasts 220 park ambassadors from across the country following its 2013 recruitment effort. The Ambassador program more than doubled the number of active participants just in this past year. We here at STIHL are very proud of Elizabeth’s accomplishment, as well as the dedication and commitment from all the Ambassadors. 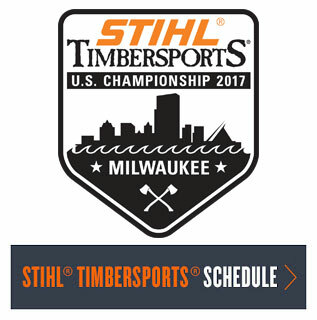 STIHL has been a part of the America’s State Park movement for three years, and if you haven’t visited your state park recently, you are missing out. Visit www.AmericasStateParks.org and find a park near you.